WordPress’ ease of use, customization options, accessible customer support and SEO are the main reasons it is considered one of the best blogging platforms available. It is always important to select fully optimized WordPress Hosting for better performance. 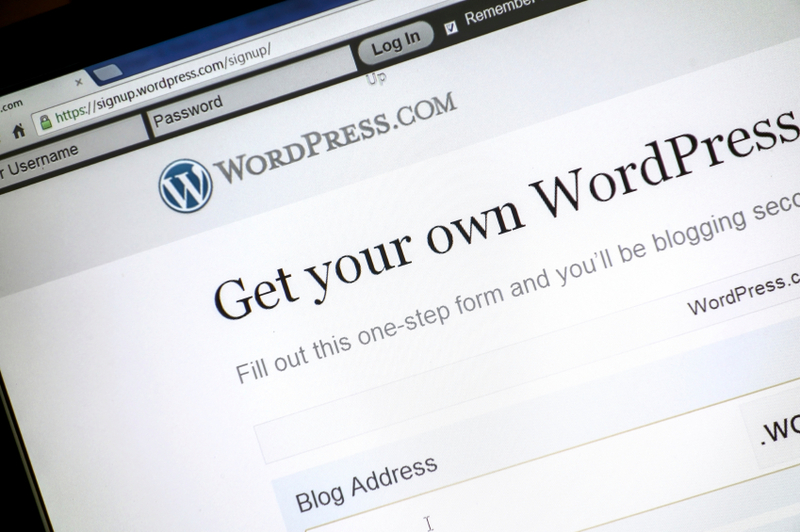 WordPress may very well be the most popular blogging platform online – and for good reasons. Seasoned web designers and beginners alike can build websites from scratch with this easy-to-use platform. This is especially is true for new businesses, looking to build their online presence first and later customize & enhance their website . 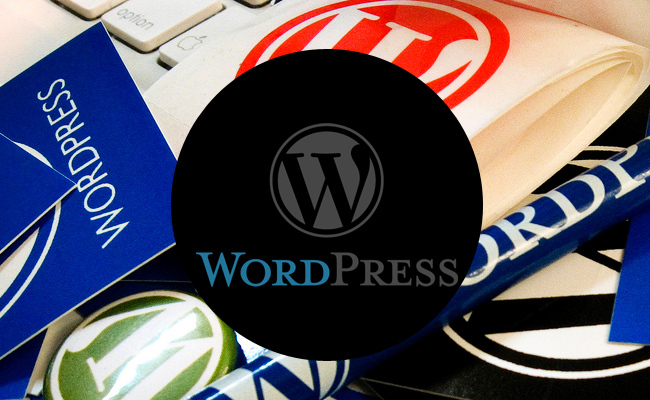 With numerous options for customizing your website, WordPress will allow business owners full freedom of choosing amongst countless plugins, themes, and more. Hosting your WordPress Website: Is WordPress Hosting on Shared Server recommended? How many plugins and which plugins your WordPress website is using? It is always recommended to use only required plugins in your WordPress website. If you have installed large number of plugins and they are resource incentive, we don’t recommend to host your WordPress website on a shared hosting server. Number of Images, Videos and WordPress instances. If you’re streaming on your WordPress website or if you’ve large number of images / Videos having more than 8 to 10 GB+ of bandwidth usage everyday, you should consider switching to a VPS Hosting. Number of Visitors and posts per day. A normal shared hosting WordPress can easily accomodate 200 to 500 unique visitors every day, anything more than that, you should consult your shared hosting provider. 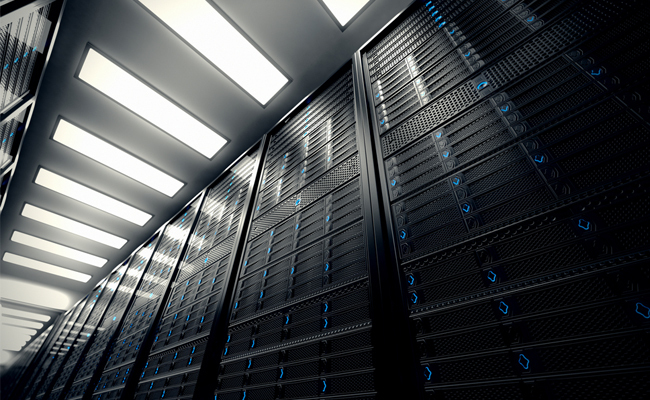 Shared hosting always come with certain limitations on database size. Normally, host provide 250 to 500 MB database size in shared hosting. If you have database in gigs, Shared hosting is not recommended. Number of websites sharing server resources. As a shared customer, you will never come to know exact numbers of websites sharing the resources. Your host may oversell his server resources which can cause frequent down-time, disk I/O problems and slowness. If you are a beginner and intends to launch website with limited resource, shared hosting can fulfill your requirements. If you are professional webmaster anticipating more traffic to come, need more control and flexibility in technical management then you can consider a VPS hosting. Following are some technical factors that can make your WordPress blog running slow. Before using robots.txt, we strongly suggest you to take advise of SEO expert. Sometime, installation of poorly coded plugins will slowdown your WordPress website. P3 (Plugin Performance Profiler) will help you to combat this situation. This plugin creates a profile of all the plugins installed on your WordPress blog and gives you statics by measuring their impact on your website’s load time. WordPress sites load slowly because of poorly configured plugins or because there are so many of them. By using plugin performance profiler, you can narrow down anything causing slowness on your site. Fully Managed WordPress Hosting at Just $3.99 / month. Unlimited Websites, 10GB SSD storage, 60 GB Monthly Bandwidth, Ideal for 30,000 monthly visitors, Free WordPress Migration. How to improve performance of a WordPress blog on Shared Hosting? Ideal hosting environment for hosting a WordPress blog is using nginx web server instead of Apache. Nginx server offers 3 times faster httpd response compared to Apache web server. Nginx is an open source web server written to address some of the performance and scalability issues associated with Apache. Nginx does not create new processes for each web request and hence it is too fast to serve webpages. Apache KeepAlives are enabled and tuned for efficiency. PHP caching is handled by eAccelerator PHP accelerator. PHP Realpath cache settings are increased. Gzip output compression is enabled. Secure Memcached instance in setup to be used with W3 Total Cache. The main job of caching plugin is to cache your frequently accessed contents and deliver that content faster (without accessing disk I/O or database). In order to scale and sustain a big WordPress blog, it is advised to use caching plugins. W3 Total Cache plugin is highly recommended caching plugin for WordPress blogs. It offers caching abilities like Page Cache, Database Cache, Browser Cache, Object Cache, CDN integration and more. Most of caching plugins can be integrated with CDN which can improve the load time further. Integration of CDN hosting with WordPress will accelerate delivery of your static content. It will significantly decrease load time while improving the blog performance. CDN will publish your static content into multiple geographically dispersed servers, and will deliver them from the nearest location to you which makes your pages loading faster to site visitors. In recent years, trend of hosting WordPress on Virtual Private Server (VPS) has really grown sky high. Not every WordPress website needs VPS hosting, but if you’re looking for speed and isolation from Shared, go for a VPS Hosting. In today’s competitive market, 1 GB VPS hosting is $7.99 / Month, which is almost near to Shared hosting price. You will get a full administrative access to install and manage WordPress blog through Remote Desktop. You will get a full desktop and control over configuration and system settings. Ease of one click WordPress installation through Microsoft Web Platform Installer. Microsoft’s URL Rewrite Module enables IIS administrators to create customized rules to map request URLs to some friendly URLs. You can generate URLs which are search engine friendly and easy to remember. Slow MySQL queries can be determined by enabling Slow Query Log from my.ini file. Slow running queries can be optimized to improve performance. To avoid slow MySQL response, it is advised to keep MySQL databases optimized and tables indexed. When you execute a PHP code, each time it has to fire up a new process. This means everything PHP needs has to be loaded for that page call and then unloaded. On the next page call, this all happens again. FastCGI, allows CGI applications like (PHP and WordPress) to use the same process so you avoid that load up and unload of the PHP engine every time. When you are running multiple websites in IIS, some applications may occupy more resources which can affect performance of other shared websites. You can use Windows task manager to determine such websites and monitor their CPU and RAM usage.In process tab of Windows Task manager, populated list of processes can be sorted by CPU and RAM usage. Thus we can easily determine the website, process or any service taking more resources. You can also suspend such websites or kill the processes if needed. You can also consider following suggestions to improve WordPress Performance on Windows VPS. PHP always released thread safe libraries for PHP because Windows is a multithreaded architecture. However, when you are calling a CGI application from IIS which itself is a multiprocess architecture may lead to slow performance. In Windows environment, PHP with CGI is the preferable way as it performs faster and allows for more fine-grained security configuration. Hence, non-thread-safe libraries for PHP is recommended when you have IIS with CGI. Windows Cache Extension for PHP called PHP accelerator which allows to PHP applications on Windows to use PHP Opcode Cache, File Cache, User Cache and Session Handling. In most cases, shared hosting works great with WordPress until you’ve outgrown it. It becomes worst when you push the boundaries of shared hosting. You risk your blog with frequent slowdowns, errors, frustrated visitors and low Google rankings. There is a big class of webmasters who still avoid shared hosting for a wordpress blog. According to them, WordPress on shared server is like a disaster waiting to happen, especially when hosts oversell their server resources and allow hosting of unlimited websites for 4$ to 6$ a month. They strongly recommend to host your WordPress blog in a dedicated environment like Virtual Private Server. With VPS you can start at a low level resource plan, and see how it goes. If it is not robust enough to handle your traffic, you can quickly move up to the next level easily. Most of hosting providers are capable to upgrade your plan with zero to ten minutes of downtime.